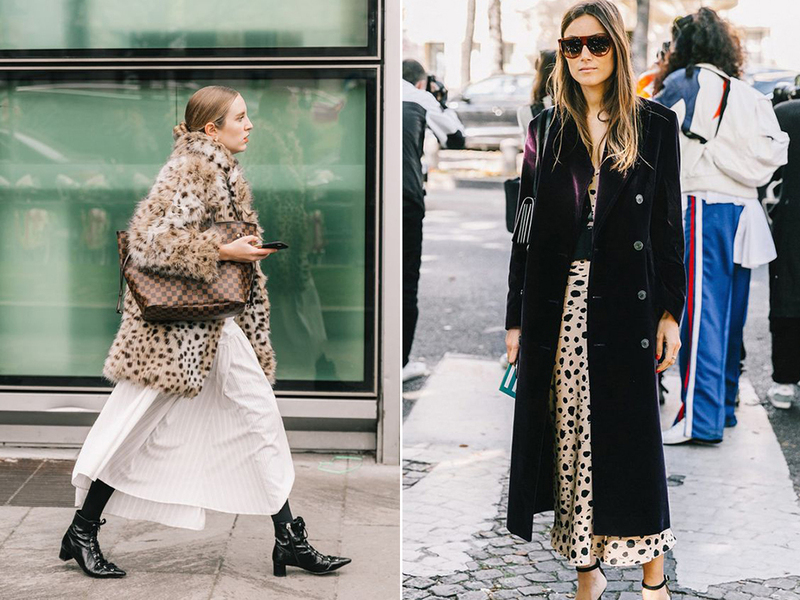 Leopard has been trending really strong (it’s a classic after all!) so if you’re looking for some leopard additions I posted some faves here. And here are some great sweaters under $60: one, two, three. I bought this one this year and I recommend sizing up as I find it runs a bit small. 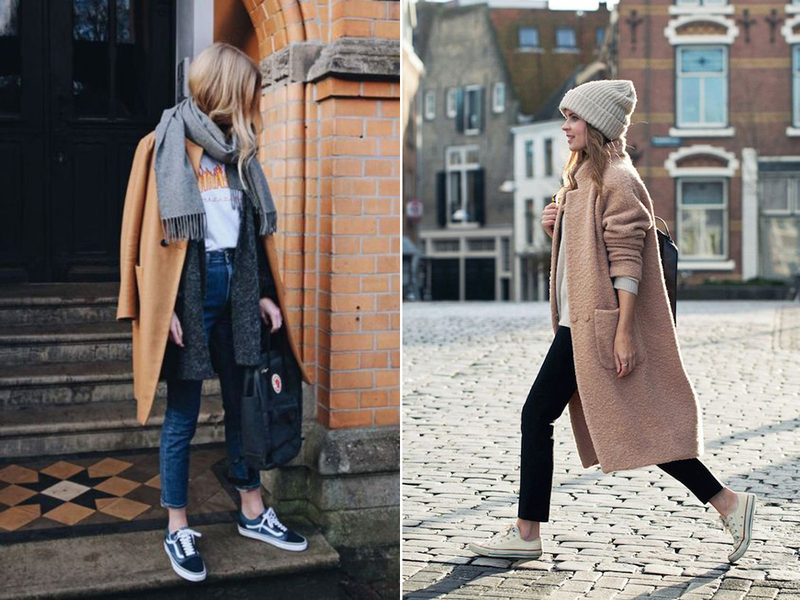 Get sporty with your favourite sneakers for the perfect laid-back weekend look. I love these, these and these. Time to bring out your blazers! Nothing like a great pair of classic loafers for Fall! I find these the absolute best (also love them in leopard and black, annnd all colours they come in!) Highly recommend! 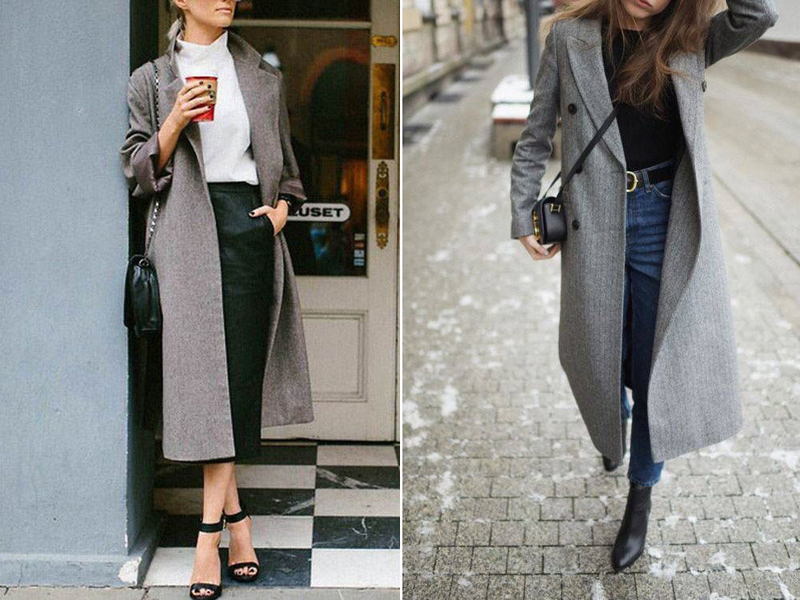 A grey coat is just as classic as a camel one. Some options include: this one for $129, and this one for $125. Forget about silly fashion “rules” and sport an all-white look if that’s how you feel like doing. 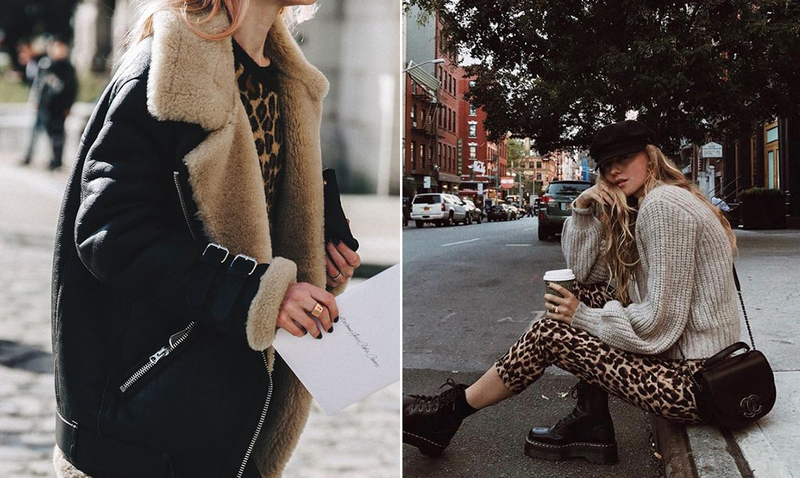 Also, have you picked up your teddy coat yet? I bought this one and LOVE it. Some that I really like include: this one, this one, and this one.